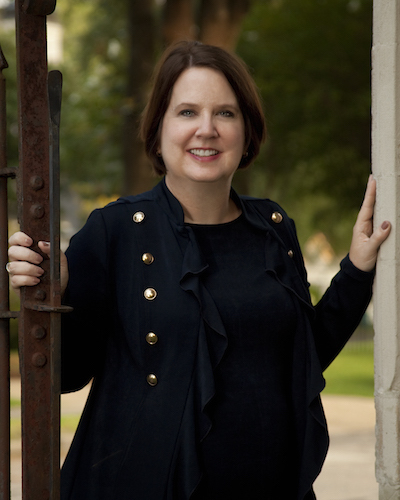 August is nearly in the books, so it’s time to shift our focus toward the fall season. I don’t know about you but I am so ready for all that goes along with fall. For me, that means Friday night high school football games to watch my kids in the band, cooler temperatures, and anything (almost) pumpkin spiced. 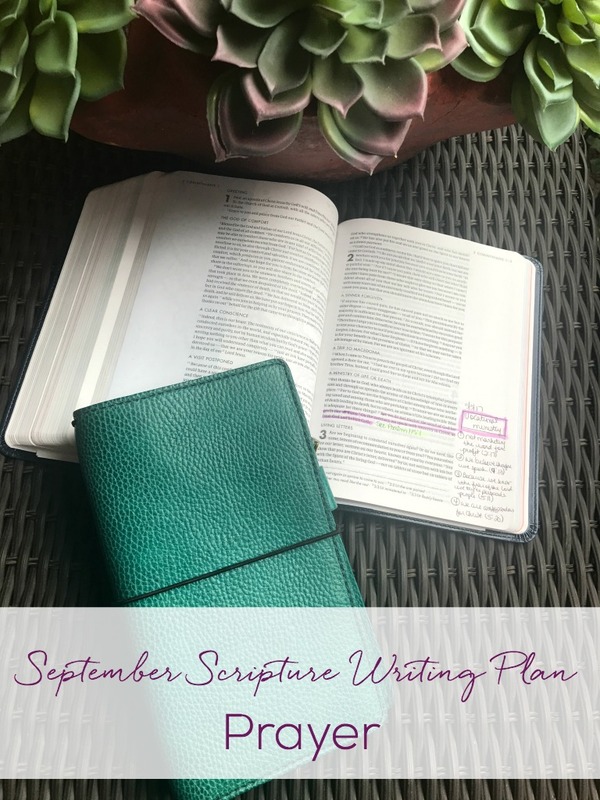 Because we will be entering a new season in September, I thought it might be appropriate that we focus on PRAYER for the September Scripture Writing Plan. There are so many things going on in my life right now that need constant prayer. The verses I’ve chosen for this month teach us how to pray, remind us why it is important to pray, and encourage us to remember God hears our prayers. I hope you will find these verses to be both a comfort and a motivator to strengthen your prayer life. Good morning, Jennifer! Since January I have been able to copy the Scripture writing photo for the month and save it as my Lock screen on my phone for easy access. This month I can’t even find the Scripture writing photo! 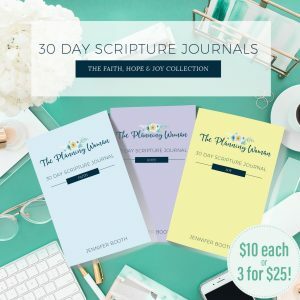 It just takes me in circles: subscribe to get the plan (which I’ve already been subscribed), then an email that pulls up the Sept writing plan that tells me to subscribe. I have several people that I share this monthly plan with as it has encouraged us so much! Please make it easier to access the image. The same thing is happening to me. I’ve subscribed but still can’t find the September writing plan. Help!